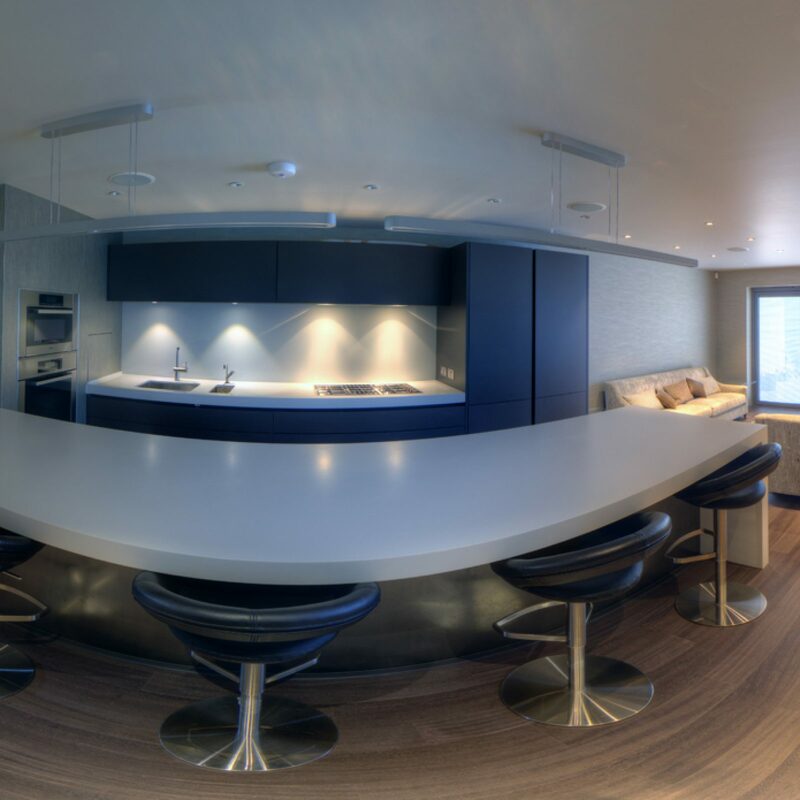 Here’s the super-slick kitchen at the WixonGibbs home. All the fittings are top class along with the finish. This room would be unrecognisable from twelve months ago. all the walls have been removed and replaced with a large airy open plan kitchen and living area.